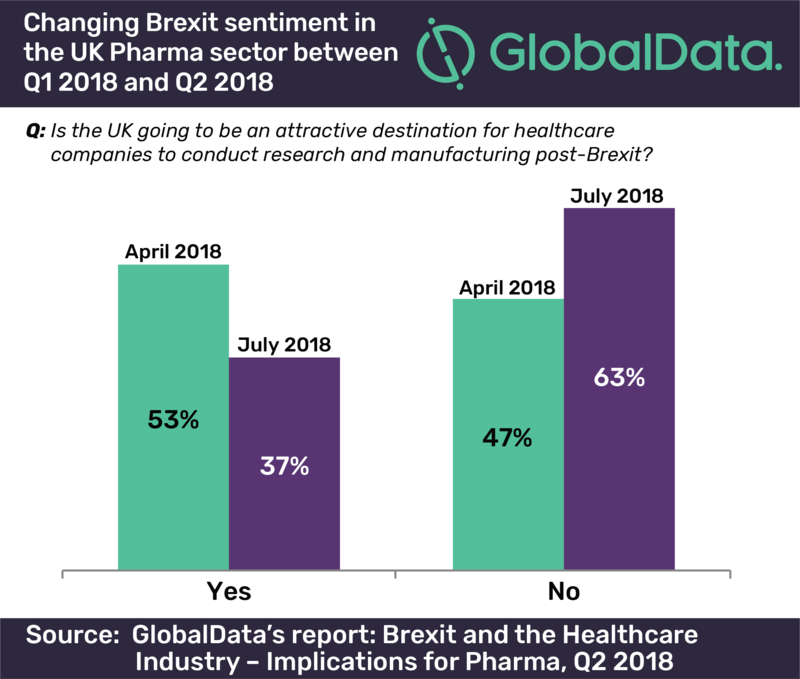 There has been a negative shift in sentiment in the way that members of the UK healthcare sector perceive Brexit, according to GlobalData, a leading data and analytics company. The company’s latest report: ‘Brexit and the Healthcare Industry’ found that in July 2018, 37% of those from the UK healthcare industry believed that the UK would be an attractive destination for healthcare companies to conduct research and manufacturing post-Brexit, down from 53% in April 2018. 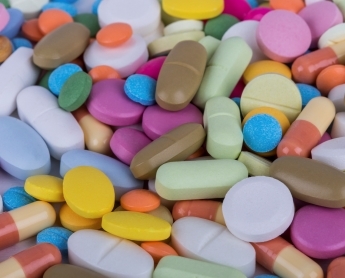 GlobalData’s report is based on a survey of participants from the pharmaceutical industry, both within and outside the UK, who were asked about the impact of Brexit on the healthcare sector as well as their evolving sentiment towards Brexit. The report focuses on the answers provided by those from the US, UK, and EU, with the key objectives being to determine the most substantial impact of Brexit on research and manufacturing, corporate strategy, and relocation as well as to track the evolving sentiment of Brexit’s impact on the healthcare industry. Moore continues: “During the survey, the greatest shift in Brexit sentiment was observed in participants from the UK, of which 58% said that they had a more negative outlook on the impact of Brexit on the healthcare sector since the first quarter of 2018. Participants from the US were the least likely to have changed their sentiment, with 65% saying it had remained the same over the same time period.